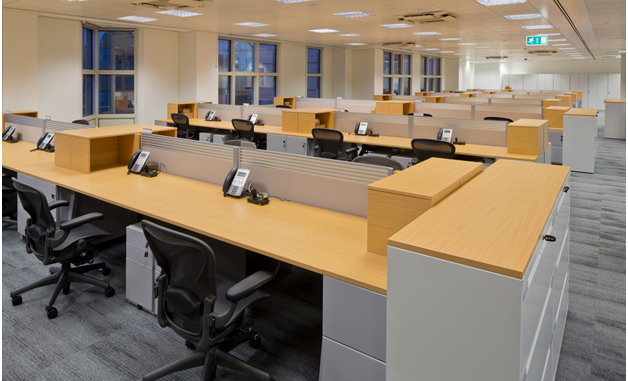 An office is far more than just a space where your employees work. Today’s offices have an impact on how creative and productive your workers are, so it is important to get the design right when you’re thinking of a new fit out. Of course, you’ll also have to have the right budget if you’re going to get the best design. You need to be realistic about how much you spend, but managing the budget doesn’t need to be a complex process. When should you pay and how much? 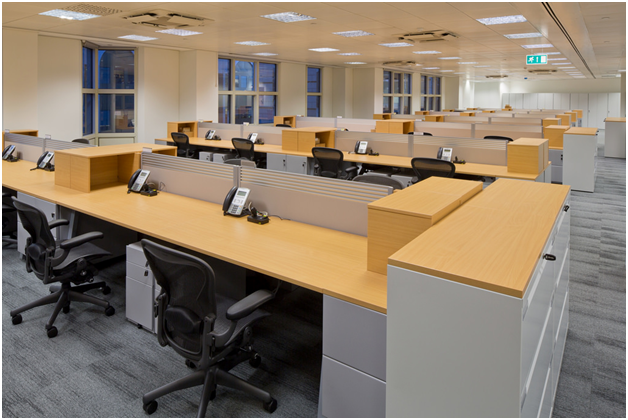 Look around at the range of office fit out companies available and make sure you choose one that offers fixed-fee contracts so that the bill won’t continue to rise as the work piles up. When the payment is due should be a matter between you and the contractor. If they’re a responsible firm, they’ll work alongside you to come up with the best solution for your budget. That might mean paying part of it upfront and the rest on completion, or even paying the first part once the work is well underway. Many contractors ask for a start-up fee of between 15 and 20 percent of the budget, so don’t be alarmed if this is a requirement. This is a fee that you can charge to the contractor if the project is delivered late. You will have to come up with an amount that you believe your company will lose for every day the project remains uncompleted. Make sure you and the contractor are in agreement about this amount. Try to arrange a rent-free period with your landlord. 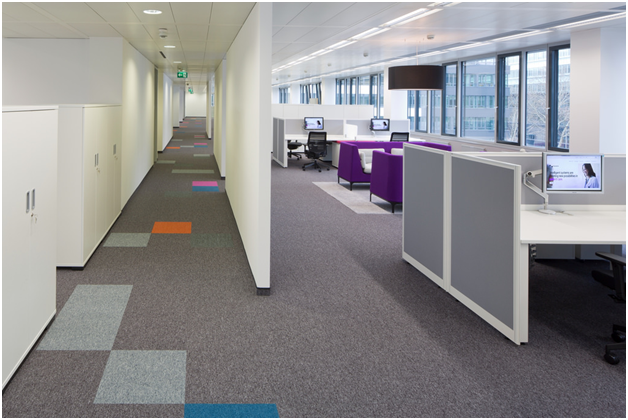 After all, companies such as Mobius at work provide office fit outs that are first class and really add significant value to the price of the office space. -Get one contractor to deal with the whole project rather than going for separate designers and builders. -Come to grips with what you’re paying. Is tax included in the overall price? Who pays if the project is delayed or minor changes are required? -You should have at least 5 to 15 percent of the budget set aside for surprise costs. -Look over the invoices and compare them to the purchase orders. Business Fraud: What Is Confidential Information?